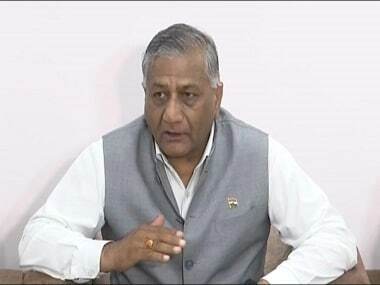 Ghaziabad (Uttar Pradesh): BJP leader and Union Minister General (retd) VK Singh on Monday filed his nomination paper for the ensuing Lok Sabha polls in Ghaziabad. 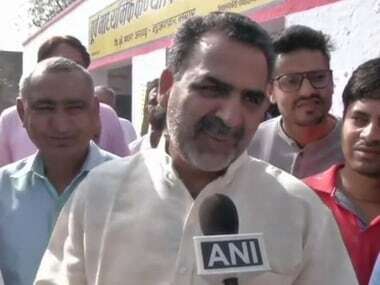 Singh, who won the 2014 Lok Sabha polls from Ghaziabad with a record margin, said: "The agenda for the General Elections is the development as was in 2014. I will focus on the development and growth of my constituency." 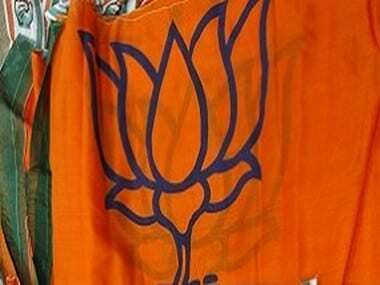 Lok Sabha elections are scheduled to be held from 11 April and will go on till 19 May in seven phases. 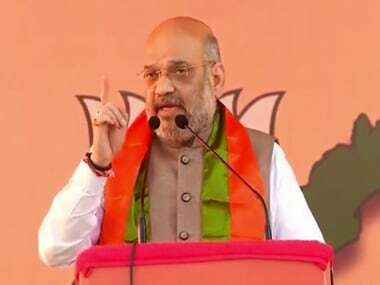 The polls in Uttar Pradesh will be held in all seven phases. The counting of votes will take place on 23 May.